Less fat & less salt. 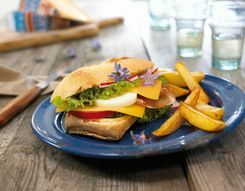 Delicious, full-flavored Gouda style cheese. Matured for at least 20 weeks on untreated wooden shelves. No more than 19% fat, and rich in calcium! 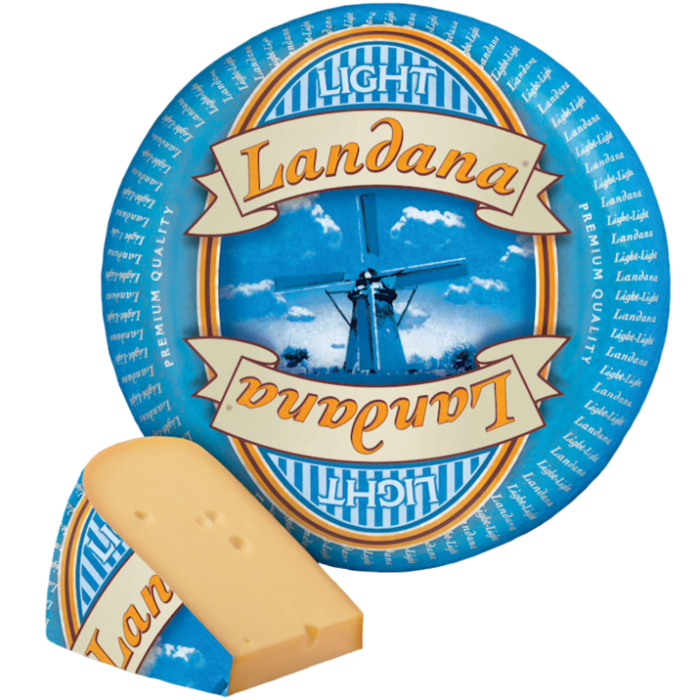 The ideal cheese to have on bread, in salads and as a sensible snack. 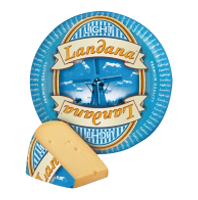 Landana LIGHT is lactose (<0,1g/100g) and gluten free by nature.